Little, Brown Books for Young Readers, 9780316380843, 352pp. 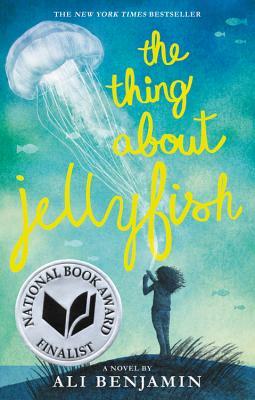 Ali Benjamin is a National Book Award Finalist for The Thing About Jellyfish, and the co-writer for HIV-positive teen Paige Rawl's coming-of-age memoir Positive as well as Tim Howard's New York Times bestseller The Keeper. She is a member of New England Science Writers and has written for The Boston Globe Magazine, Martha Stewart's Whole Living, and Sesame Street. She lives in Massachusetts.